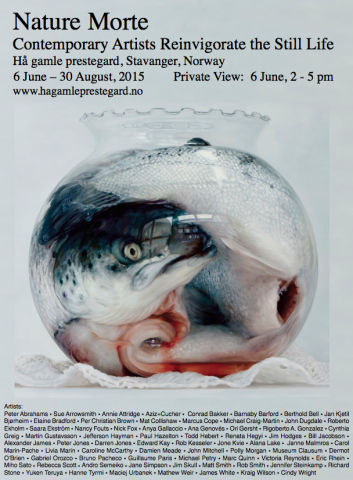 Martin Gustavsson is exhibiting in the group show ‘Nature Morte’ curated by Michael Petry and Eva Watne at Hå gamle prestegard, Stavanger, Norway (6 June- 30 August 2015). ‘Nature Morte’ is based on Michael Petry’s recent book of the same name for Thames & Hudson and brings together historic still-life paintings and contemporary art works that use the language of the past for modern concerns. The show seeks to illustrate how leading artists of the 21st century are reinvigorating the still life, a genre previously synonymous with the sixteenth- and seventeenth century Old Masters. On Wednesday, the Kings and Queens of Norway and Sweden visited the Arts Festival of North Norway, ahead of the public opening tomorrow, in which Astrid Svangren will feature. 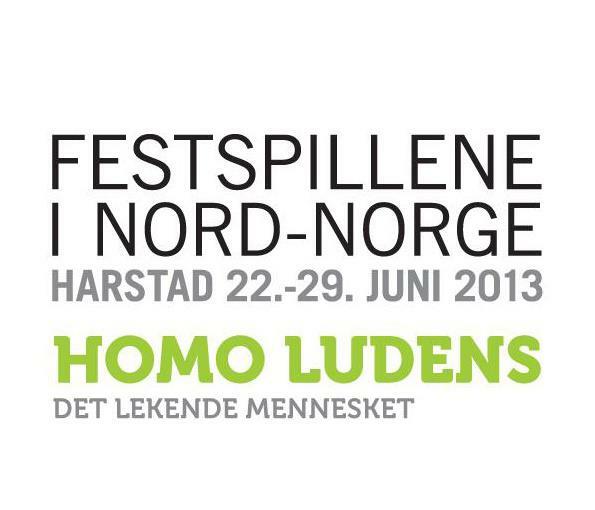 See the article here, and follow the website for full info.